Stamp a Blessing: Dress Up in Polka Dots. Im still working on my jewelry box tutorial, Il be posting it in a couple of days the most. 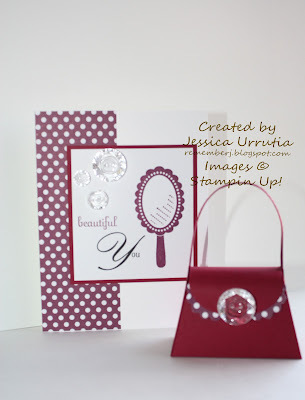 For now, let me inspire you with a Stampin'Up! Dress Up card. I love to remind others that they were created beautiful and they are absolutely of great worth to the Heavenly Father and me! 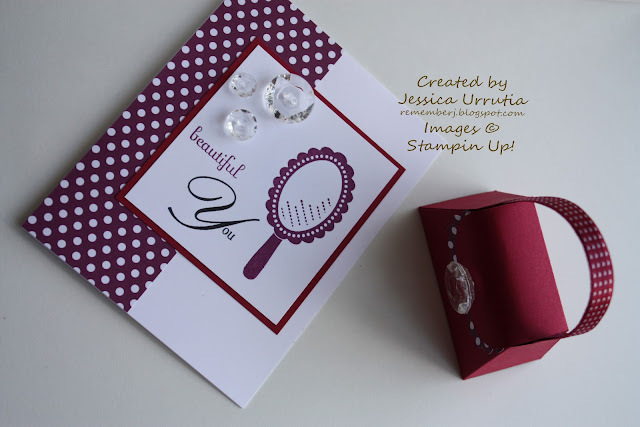 That's why I mixed two different sentiment stamp sets to create the phrase: Beautiful You. The mirror image is from the new stamp set Dress UP. It is our featured stamp set of the month. The little purse comes out of the Big Shot and the wonderful Petite Purse Die. Isn't it cute! 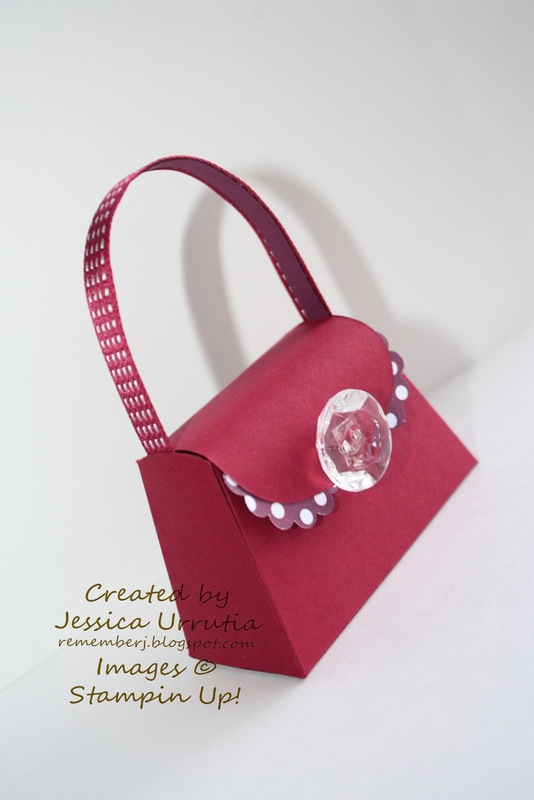 You can fit jewelry, money, chocolate and more in it. 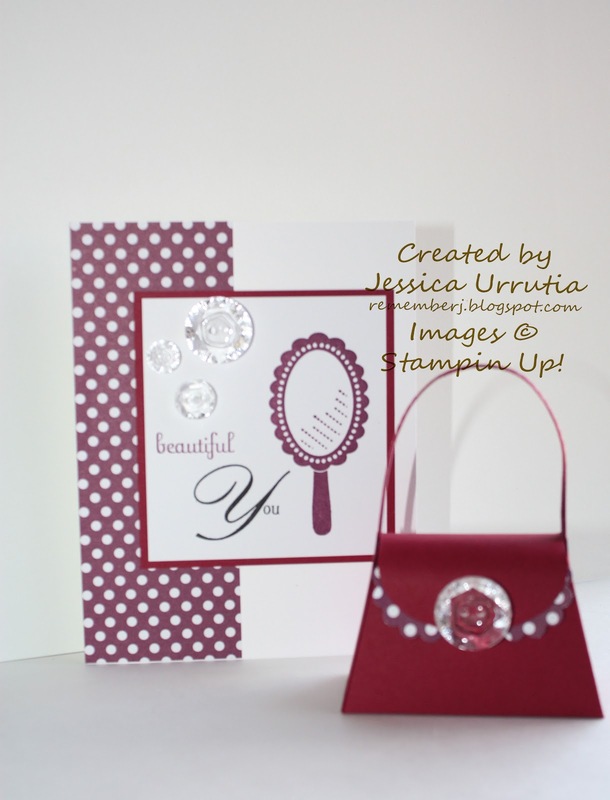 Check out my $40 kit suggestions (below) so you can get FREE ribbon!! Who needs to be reminded of God's goodness today. You are the light of this world. Please, never stop shining! Never get tired of doing what is good...every move in HIM is worth it. Go be beautiful today, feel beautiful, act beautiful and expand your beauty around. We need you! 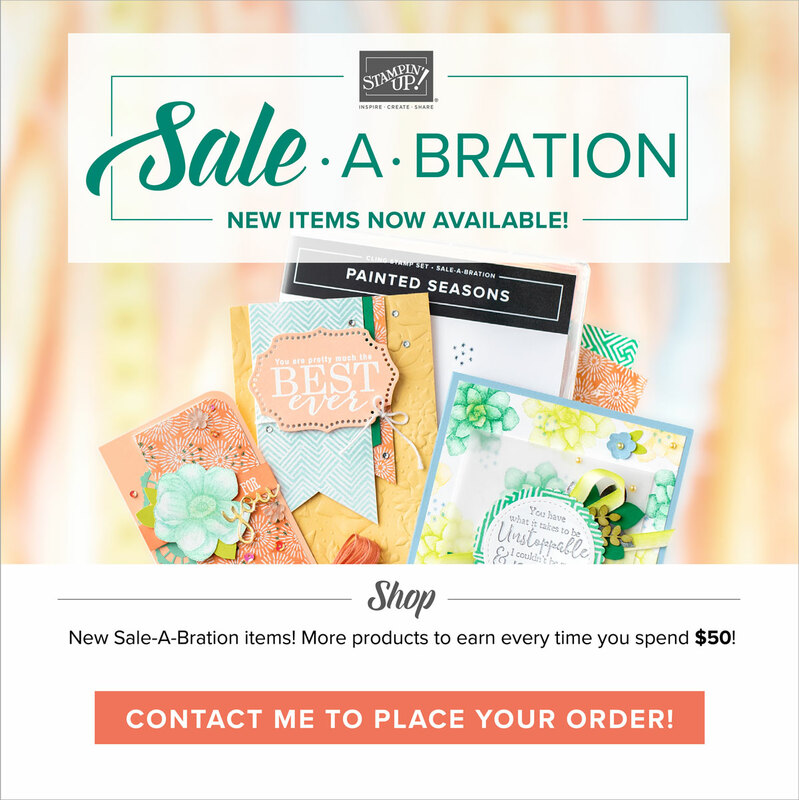 Check out my $40 kit suggestions for this month and visit my store HERE! 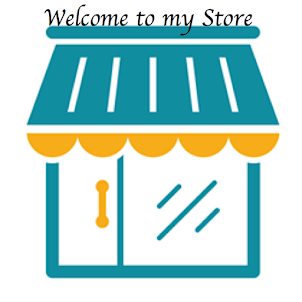 Check more details for your free ribbon here. Stamp sets used on today's samples include all these images. Oooh thanks Tascha for taking the time to be a source of encouragement to me. Makes me feel like SOMEONE in the whole wide blogging world actually sees my posts. 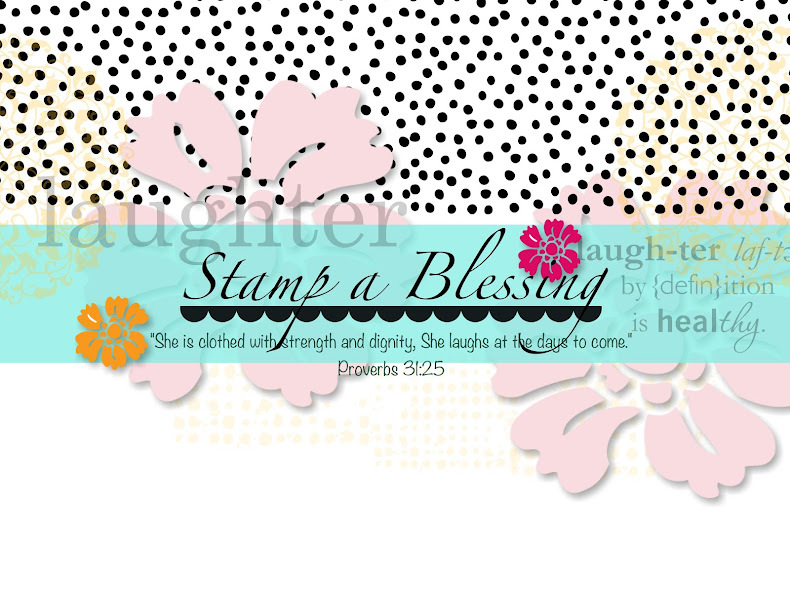 Many blessings sweet stamping friend!